A fantastic opportunity to purchase an up & running Luxury Toilet Business based in the Cotswolds. Established for 25 years. Has a great reputation. 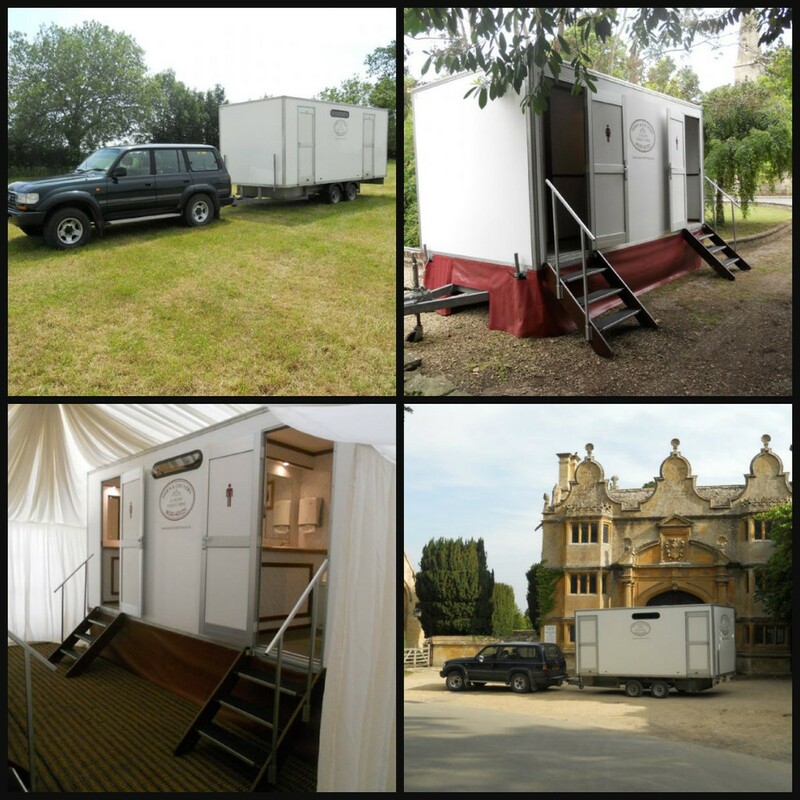 We operate 6 Luxury Toilets Units. Traditional Interior, 10 years old, been very well maintained. Generates a potential weekly revenue of around £3000. Many regular annual Clients on our Books. We have a 2019 order book which to date has gross sale bookings of around £30,000. At present operates 20 weeks of the year May to September. Generating a gross income over this period of around £65,000. We mainly cover counties of Gloucestershire, Worcestershire, Warwickshire, Wiltshire & Oxfordshire. Sale includes Company Name, Website, 6 units, a vacuum tanker & trailer & 2019 order book.